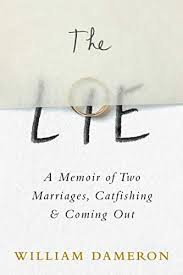 I have read all of Kara's books (albeit in the wrong order) and my favorites are definitely the ones where she talks about her adventures, even as a person with excess weight. 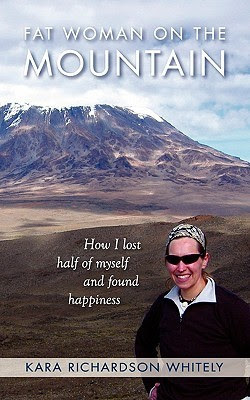 I loved reading about her fears, which would not prevent her from training for a climb to Kilimanjaro. So inspiring and I loved loved her honesty. I felt as though I was right with her on her trek, reading actually make me feel dizzy a few times for how realistic it all felt. Wonderful writing style - just enough information to help you feel as though you were hiking up the mountain as well. I hope she writes a next book - detailing her next adventure! Very inspiring and I she does not claim that climbing that mountain worked miracles on her weight. In fact, she is honest in saying that she gained 60 pounds back - I am grateful that she is able to open up about this aspect of her life.